Caroline is a Content Specialist for The Unstuck Group. She is a graduate of The University of Georgia’s Grady College of Journalism & Mass Communication. She is involved with her local church in Athens, GA as well as other local ministries. She is passionate about leveraging communication strategies for helping churches experience growth! Do you know a student who has a passion for the Church and for excellent communication? The Unstuck Group has an internship program for college students who are passionate about the mission of Jesus and helping the Church get unstuck. We are now accepting applications for our Summer 2019 Marketing & Communications Intern position. 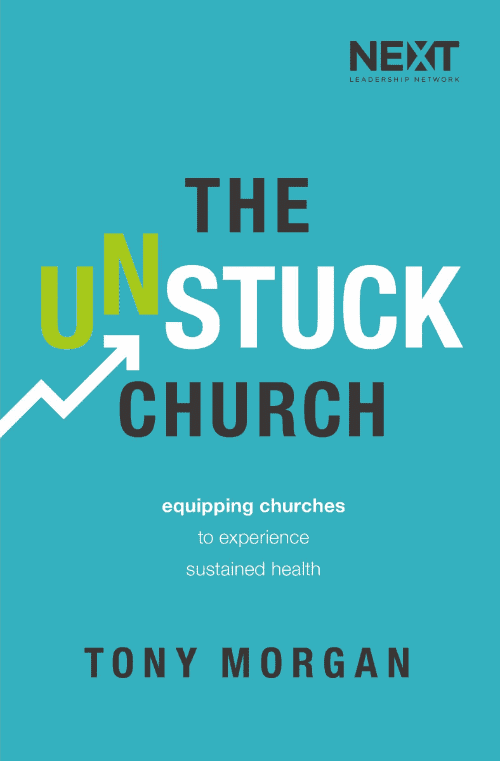 In the Q3 2018 edition of The Unstuck Church Report, we reported that close to one in five churches has gone multisite. There is an overwhelming amount of resources in the digital realm. It is virtually impossible for us to digest and evaluate all of this information presented to us, which is why we love to recommend what’s been clicking with us recently. Do you know a student who has a passion for the Church and for excellent communication or sales? The Unstuck Group has an internship program for college students who are passionate about the mission of Jesus and helping the Church get unstuck. We are now accepting applications for our Fall 2018 Marketing & Communications Intern and Sales Intern positions. A few weeks ago, we posted a few podcast recommendations from our team members. Today, we’re back with more. These podcasts episodes feature topics we are really passionate about—discipleship, culture and hospitality. Check out what our team is listening to this week. Over the past few months, our team has been working to create a new tool to help church leaders gain confidence to break the barriers to health and growth in their churches—something that prepares them to address 12 common challenges when leading a ministry. Meetings on meetings on meetings—that’s how it can feel sometimes, right? With consuming meetings and multiple boards ruling decisions in the church, Jeff Coleman and his team wanted to make a change. Our team is passionate about providing resources for church leaders to help them succeed. To lead something from good to great takes grit. Despite knowing this, I can often find myself knowing what it takes to get somewhere, but hesitant to move forward. Instead of taking action, fear takes control, I stay complacent and progress ceases.